As I reflect on my position in life right now, I have come to realise how thankful I am to have studied at Cardiff Met. The Events Management programme has provided me with many opportunities that have allowed me to gain the skills required in the world of work. I’d like to focus on one event in particular; my Santander Internship at a festival called Between the Trees. 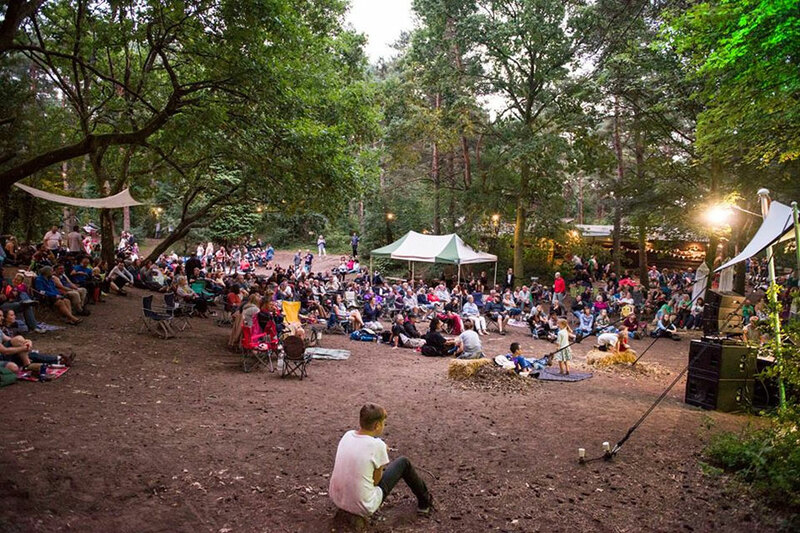 Between the Trees is a not-for profit festival that has a unique theme of music, natural science and art. 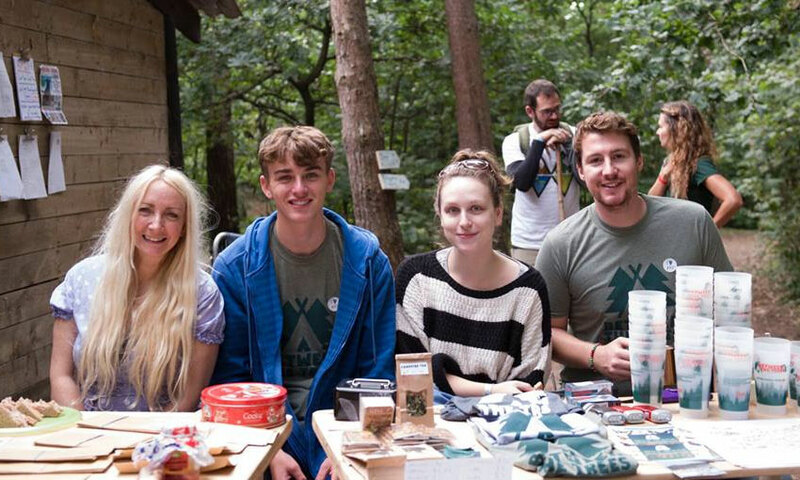 The festival aims to engage people of all ages with the natural world, and to re-connect younger generations with the wonder and restorative qualities that the woodland environment offers. Musically, it is grounded in contemporary folk, Americana and acoustic roots genres, blending new exciting talent with more established performers. Back in 2017 when I was struggling to find work experience, Cardiff Met assisted me by giving me the opportunity to work as an artist liaison and event planner on the inception of this festival. As festivals were not my forte, I was a bit sceptical, however since being involved my entire perception of them has changed for the better. Don’t get me wrong – the amount of work that goes into them is immense, but the outcome is truly remarkable and definitely worth the effort. I loved working at the festival, and it was great experience. This year I was asked if I would like to work on the festival again, this time through a Santander Internship Scheme provided through Cardiff Met. I grabbed this opportunity with both hands, and I do not regret that decision for a second. Between the Trees Festival 2018 was an event that I am sure many, including me, will not forget for a long time. I worked with some amazing people, met some extremely talented artists and had an all-round fabulous experience. The type of work I was required to do included both organisational work prior to the event and practical work at the event itself. This allowed me the pleasure of seeing a plan turned into action first-hand. This is the exact thing that you expect as an Events student – to see ideas turn into reality and get that feeling that you have been a part of something that has allowed others to have a joyous experience. During my time at Cardiff Met, I have had the privilege of having access to unique opportunities that have helped me acquire multiple skills that are required in the working world of events. So, my advice to you is; no matter if a certain event is your forte or not, grab every opportunity with both hands as you will gain different skills that will be transferable across all sorts of events. Read more about the Cardiff Met students learning on the job with our work placement blogs.